A baby's brain more than doubles in size during the first years of life. DHA is the primary building block of brain tissue. 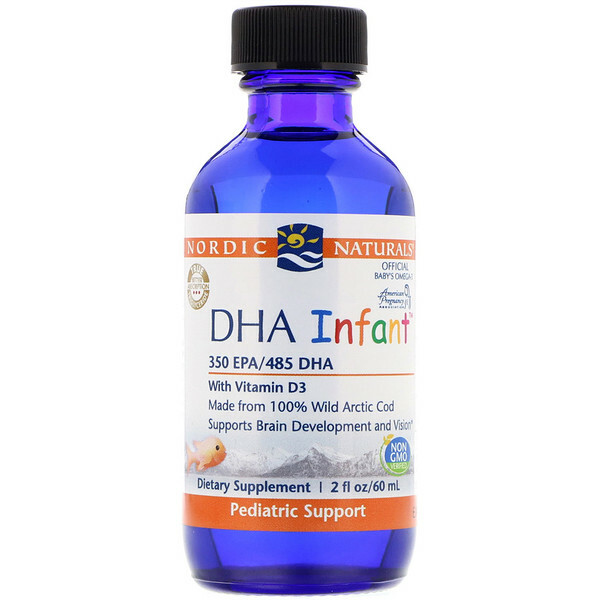 Adequate intake of DHA is essential for proper brain development, and remains necessary throughout life to maintain brain health. 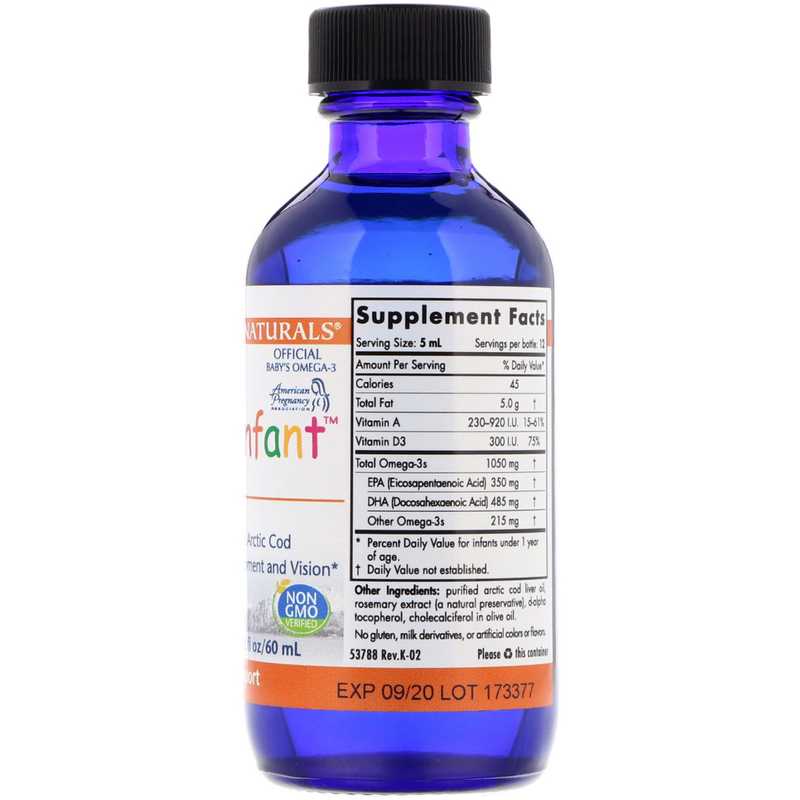 Nordic Naturals DHA Infant is made from 100% Arctic Cod Liver Oil, and includes 75% of the daily value of vitamin D.
Nordic Naturals has always used 100% Arctic cod livers in our cod liver oil formulas- no fish body oils or synthetic additives are ever used. Arctic cod (Skrei) has one of the highest DHA, vitamin A, and vitamin D content of any cod species. 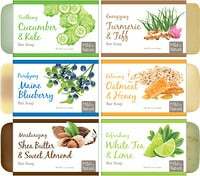 Consult with your physician before using this product if you baby is allergic to iodine, use blood thinners, or anticipates surgery. * Percent Daily Values for infants under 1 year of age.